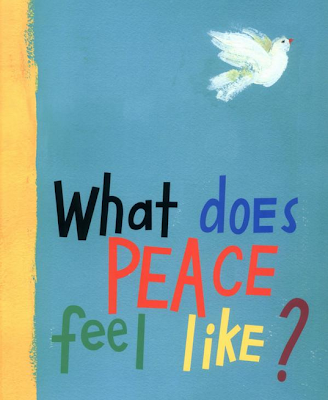 Last year I read my class the book What Does Peace Feel Like? by Vladimir Radunsky, in honour of Remembrance Day. 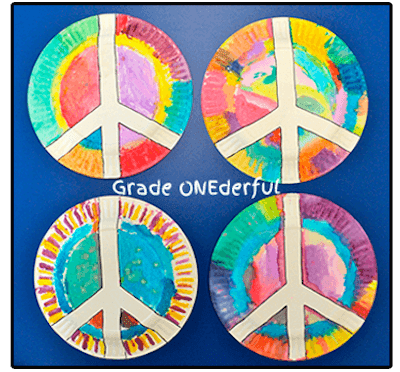 After reading the book, we made these peace plates. They're beautiful and easy to make. 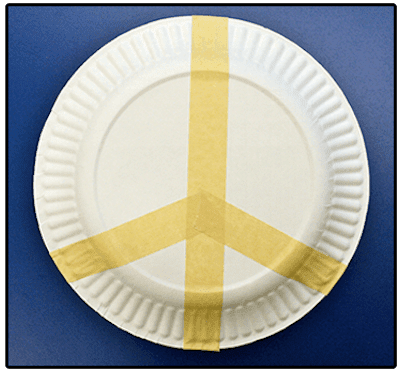 I used plain white plates ~ those very flimsy ones from the dollar store. I put masking tape on them ahead of time. I was very careful to make sure that all the edges were down so that no paint would seep through. 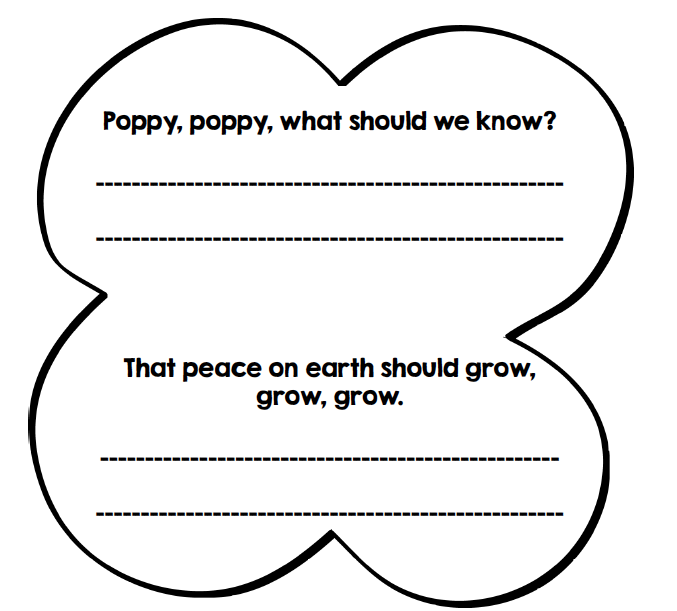 Another activity I do every year is a Poppy Booklet. 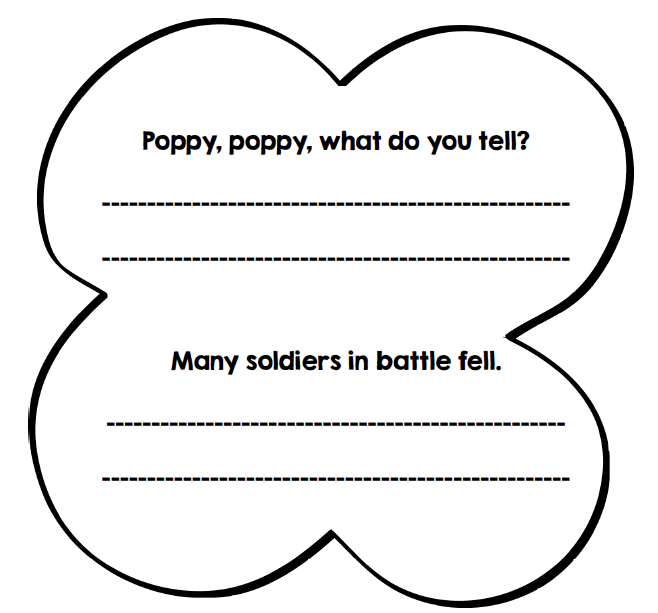 Each pair of lines is printed on a poppy-shaped paper, with room underneath for the kids to copy the text. When their printing is finished I get them to colour and decorate the pages. After cutting out each page we then staple them together in a booklet. 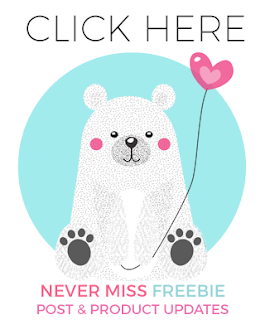 You can grab the template for the booklet HERE. And last but not least .... 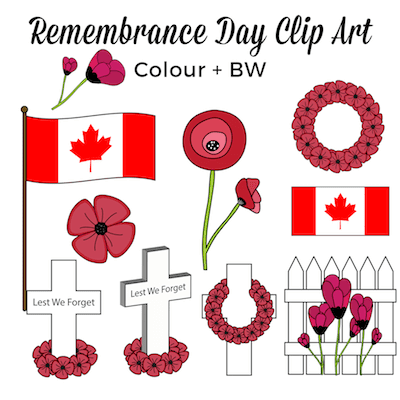 I have some clipart I just made for Remembrance Day. If you click on the images it will take you to Teachers Pay Teachers. 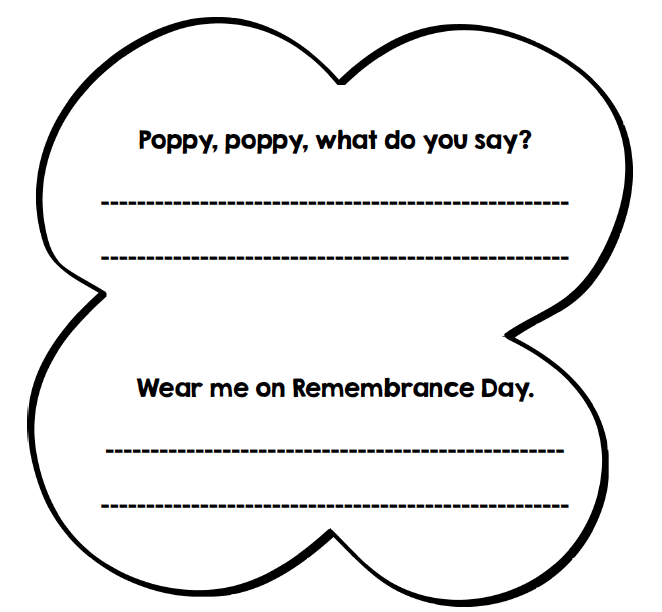 You can see more Remembrance Day activities here! What does Peace Feel Like has been on my wish list for a couple of years now. I love your tie dye peace plates. Wishing you a peaceful week. Looks like a great little book and some great activities to go with! Thanks! 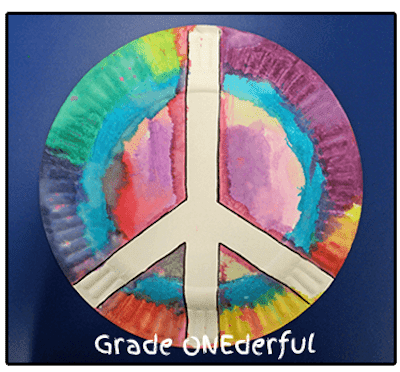 What a fun and pretty art project! 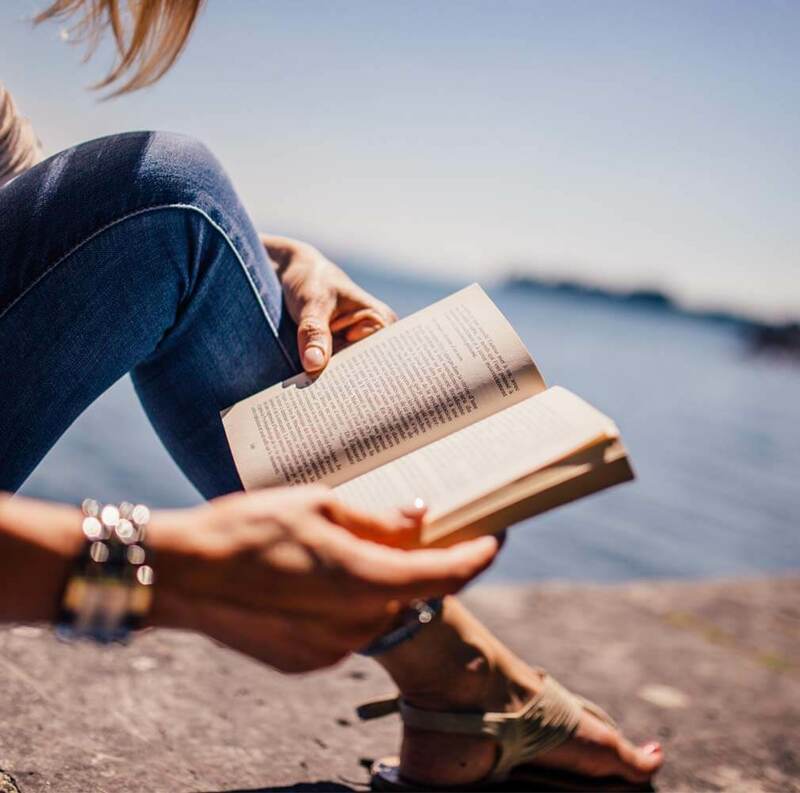 Your book looks like a wonderful resource. There is definitely a feeling of peace. Kids just need someone to heighten their awareness of what that feels like. The book is pretty cool, especially since it shares feelings of peace from kids all over the world, and many kids from war-torn countries. Thanks, Sarah. And yes! you're more than welcome to link. Take care!